Andrew McKay, Master Blender for Crown Royal, selects the whisky for Reserve from the vast stocks aging in their warehouses. In fact, there are over 2 million barrels to choose from. 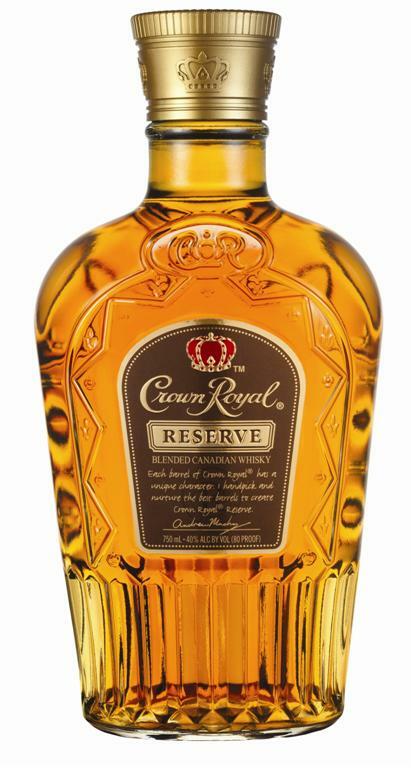 The whisky selected is generally aged longer than standard Crown Royal and all together represents less than 1% of the entire stock according to the small amount of information I could find on this bottling. Let’s see what McKay blended up for us. Nose– Light vanilla with butterscotch. Prickly rye with honey. Sour citrus with grapefruit peel. Bitter, dry feel. Taste– Sweet with vanilla and honey. Hints of chocolate. Altogether quiet mouth feel with a little heat. Finish– Buttery corn explosion. Medium length. Dries to nothing. Comment– We expected more from a “Reserve” title. 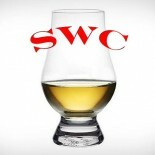 The taste was a highlight but all in all we found CR Reserve to be a drinkable but quiet whisky that’s trying to be bigger than we found it to be.